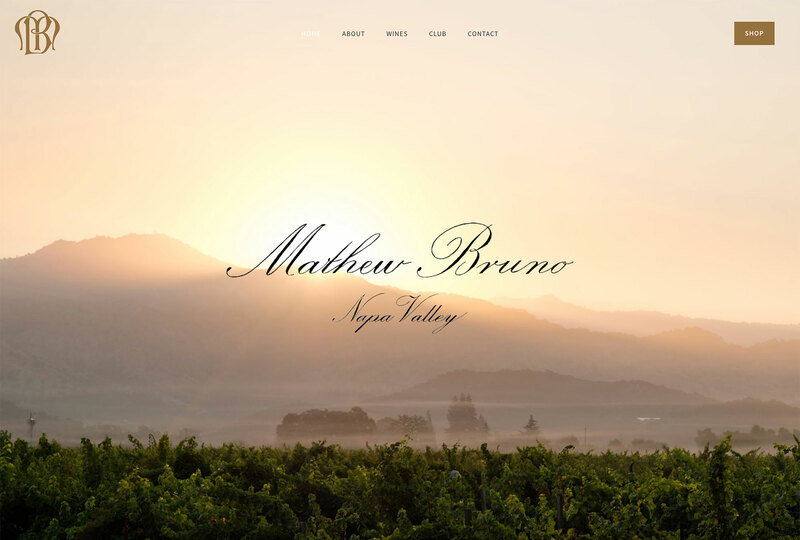 Mathew Bruno Wines produces critically-acclaimed and highly sought after Cabernet Sauvignon in the Napa Valley. 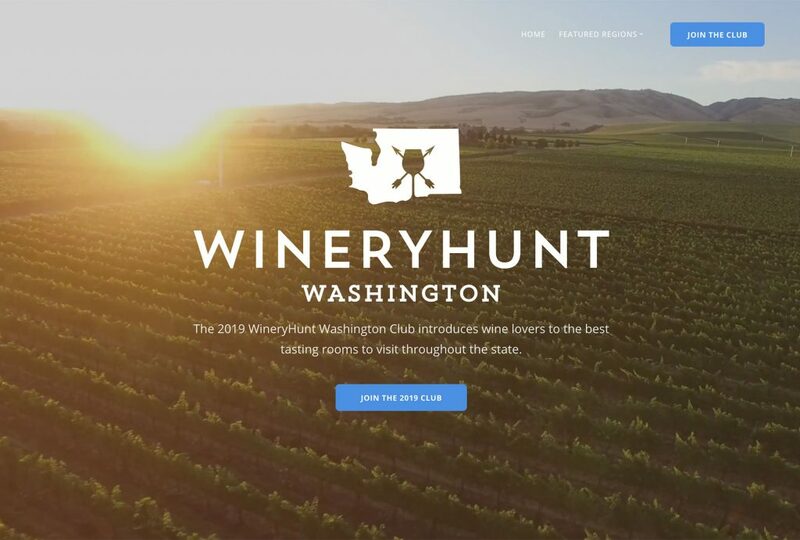 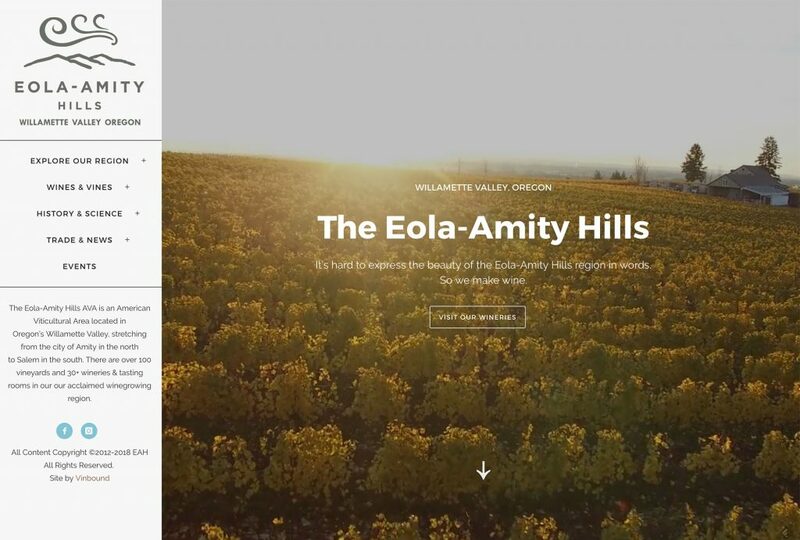 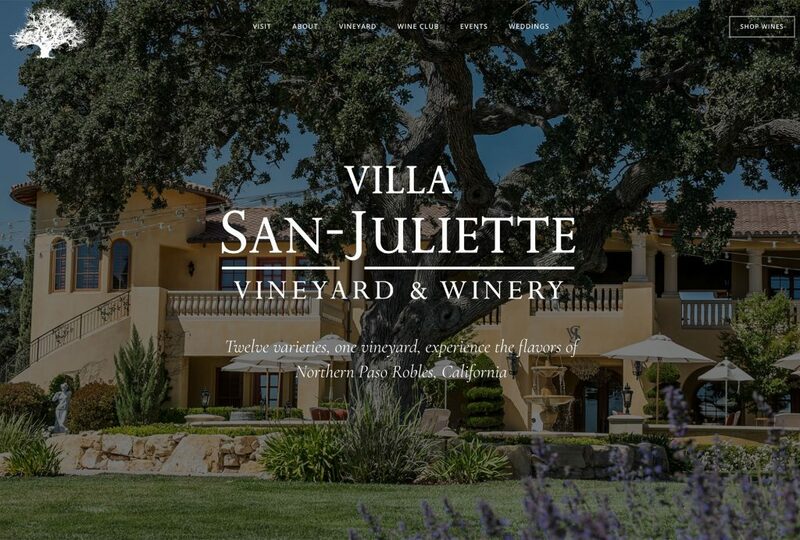 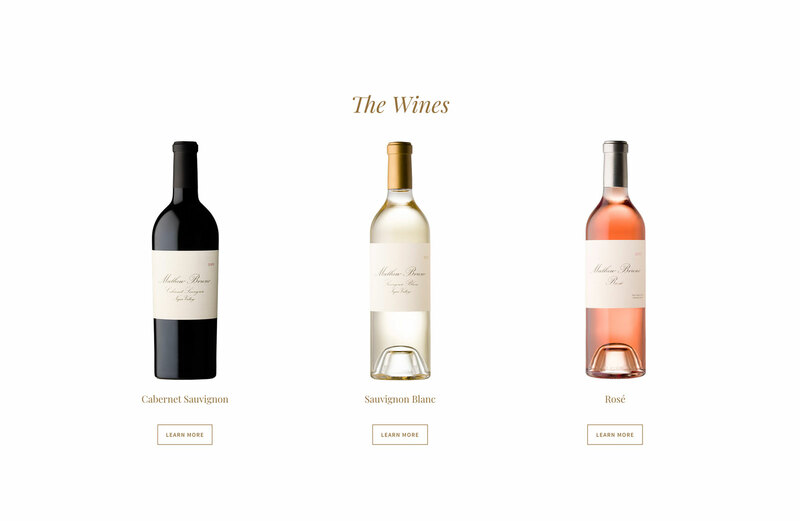 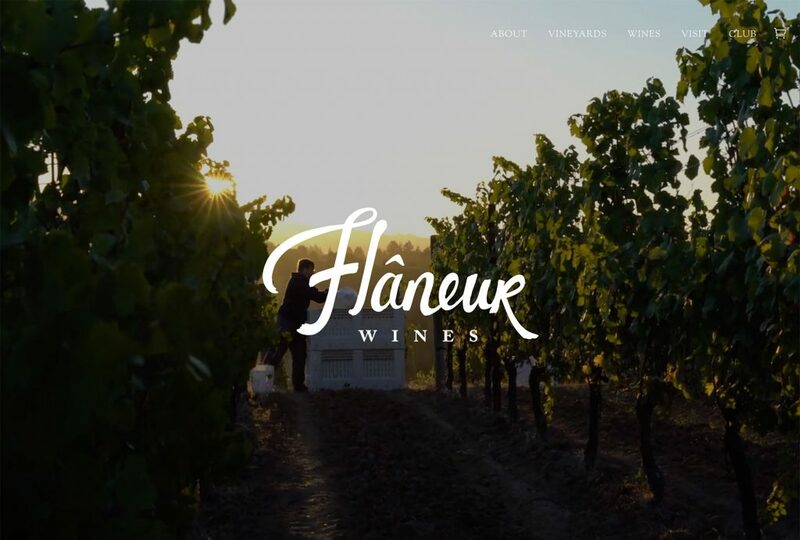 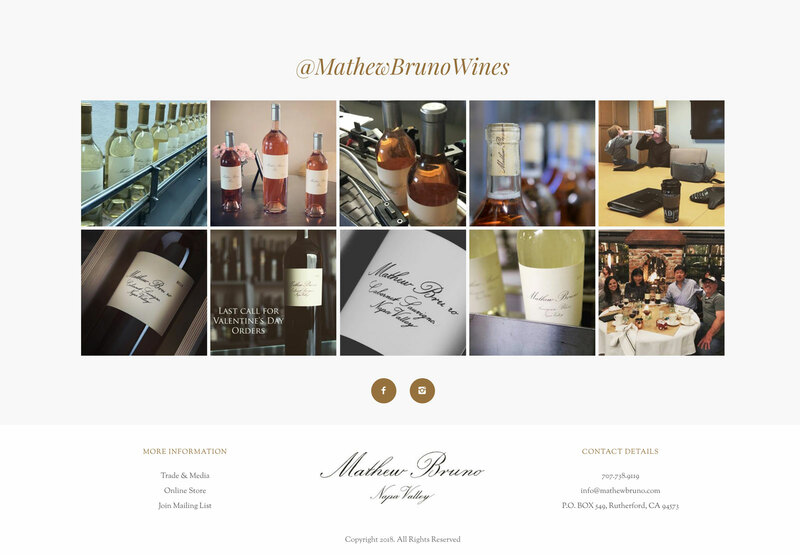 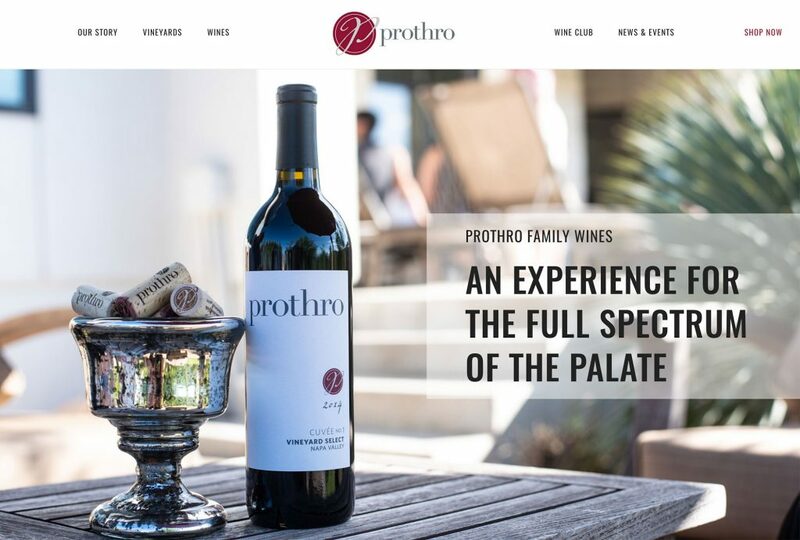 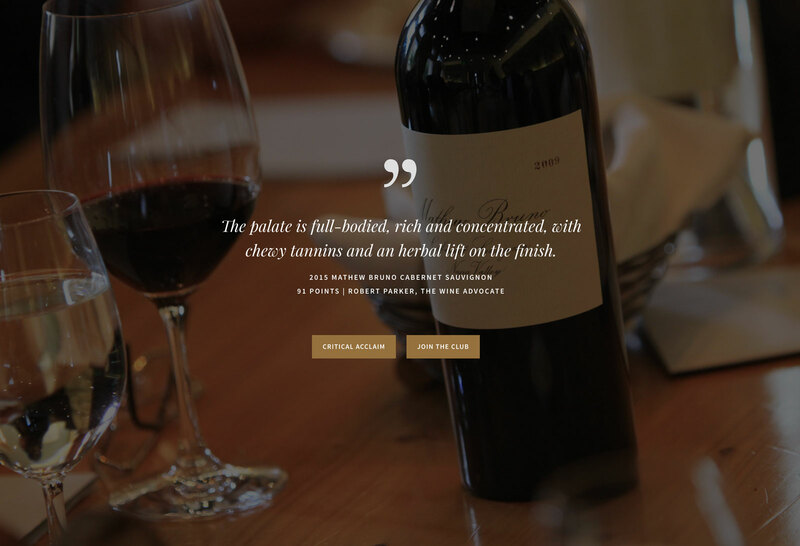 Vinbound Marketing developed a polished, beautiful WordPress winery website using the best of Mathew Bruno’s images. 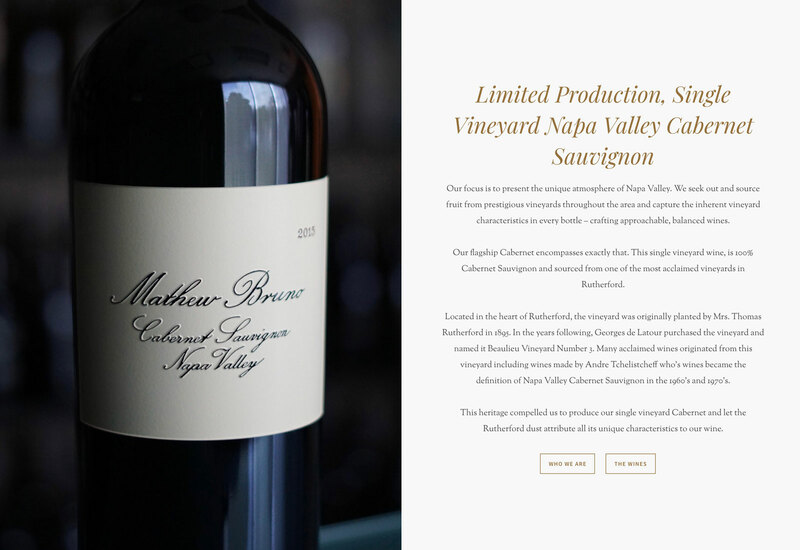 Like all WordPress websites built by Vinbound, there is an intuitive editing plugin installed on the website backend that allows the Mathew Bruno team to easily make text and photo changes as needed. 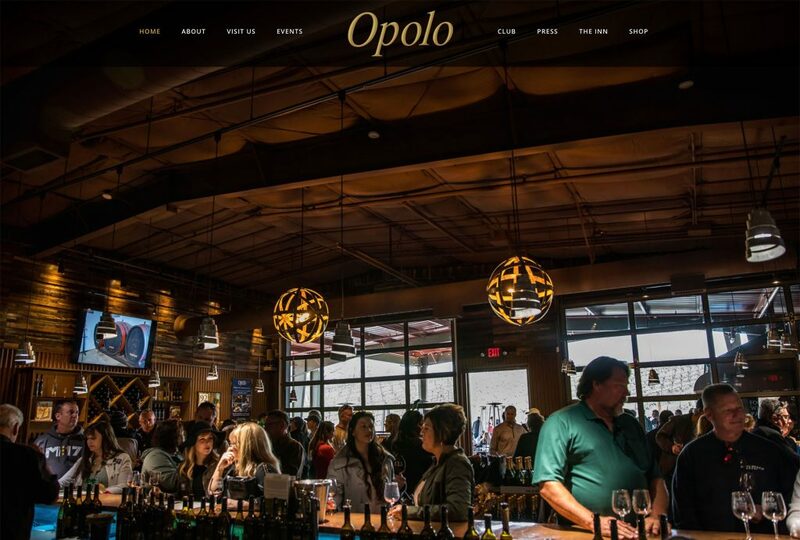 The site pipes in their latest instagram images and is coded to display perfectly on all devices. 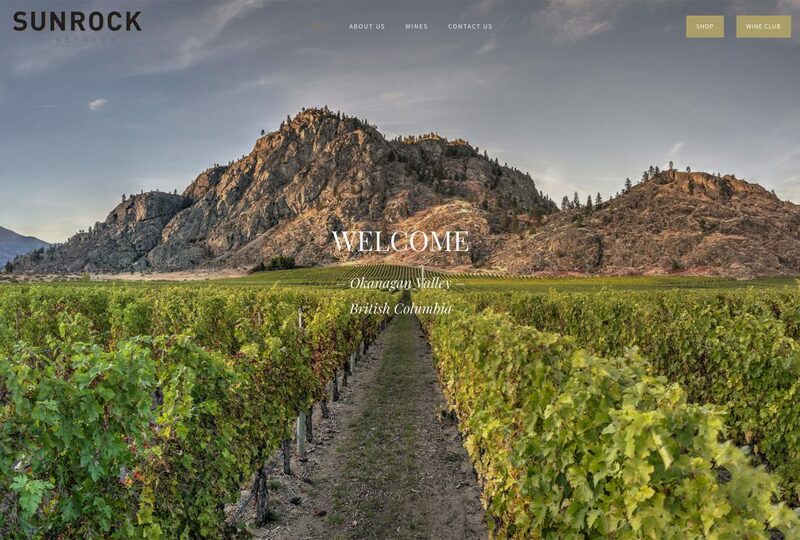 This website includes a reservation booking system.